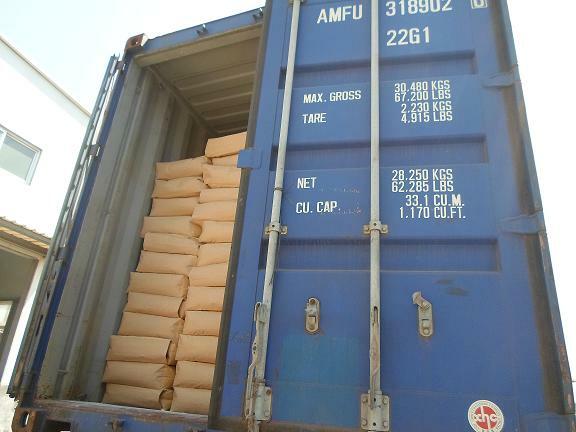 The temperature at which Gaoxin CPVC begins to soften is higher than conventional PVC by 20 to 40 degrees(C). 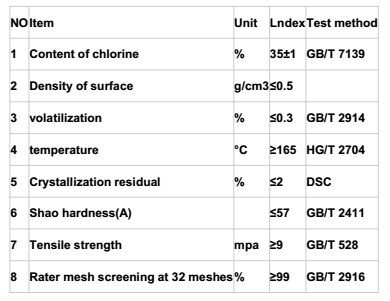 Owing to this enhanced heat resistant property Gaoxin CPVC , used in such applications as hot-water supply pipes and industrial clean tanks, which are usually exposed to high temperatures, provides better toughness and creep resistance than ordinary PVC. Gaoxin CPVC has better corrosion-resistance properties than many metallic pipes, and provides chemical resistance as good as ordinary PVC, especially at high temperatures. 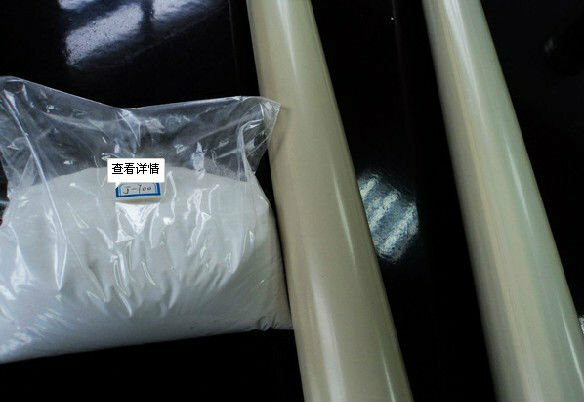 Gaoxin CPVC is self-extinguishing, and is superior compared to ordinary PVC in its resistance to flame, owing to its much lower smoke generation and limiting oxygen index. 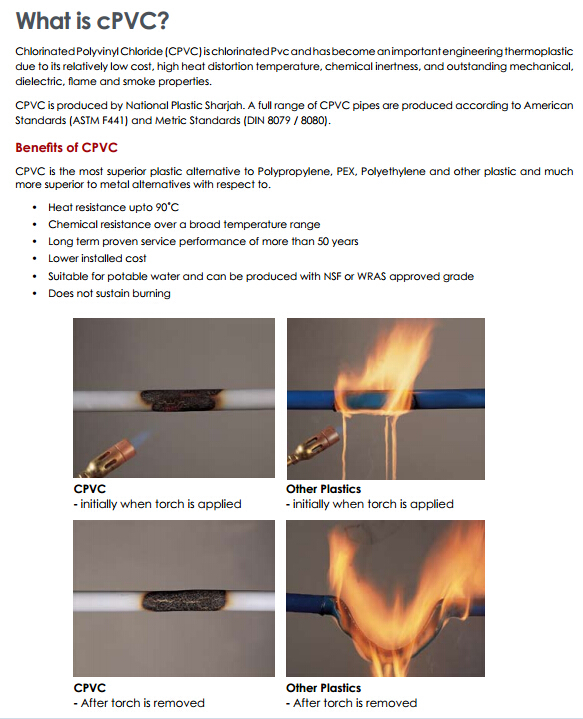 Overall, Gaoxin CPVC offer superior properties as a flame resistant plastic. Many types of molding machines used for PVC can also be used with Gaoxin CPVC, by applying and adjusting basic formulations and processing conditions for ordinary PVC. Gaoxin CPVC provides adhesion equal to that of PVC and easy handling property in such applications as piping. Additionally, work such as welding, bending, sleeving, and vacuum molding are possible with Gaoxin CPVC. 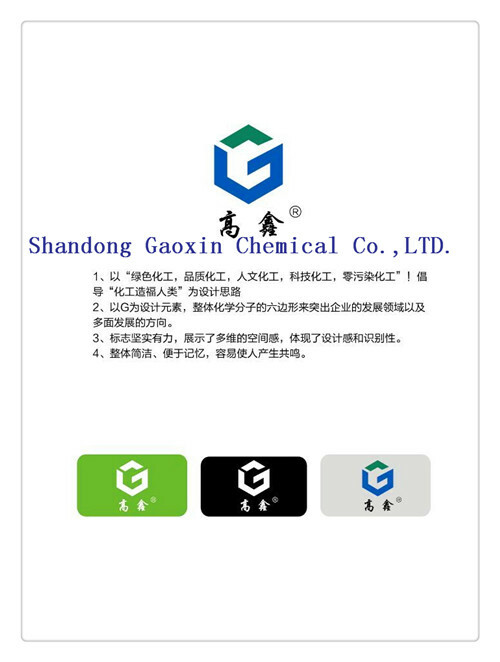 Gaoxin has an integrated system for CPVC from PVC production to chlorination. 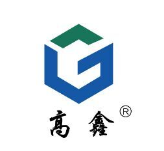 Gaoxin also boasts advanced polymer-designing capability and high-quality chlorination technology. Gaoxin also possesses a worldwide technical service network. This allows Gaoxin to develop new products by closely working with customers and markets around the world. 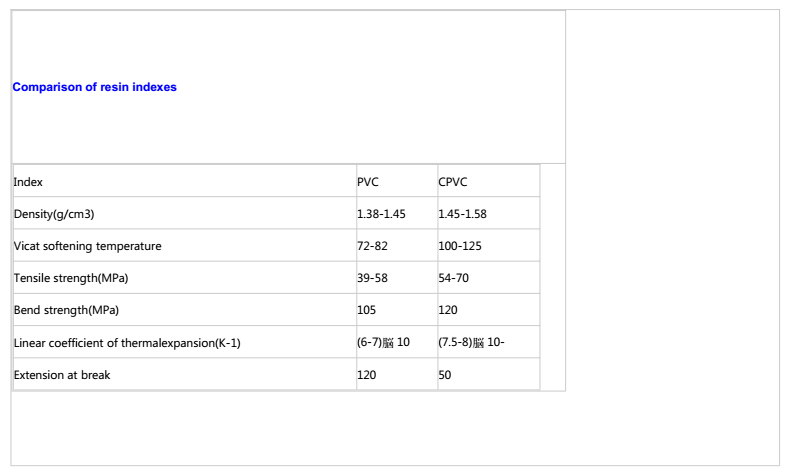 Looking for ideal CPVC Resin for CPVC Pipes Grade Manufacturer & supplier ? We have a wide selection at great prices to help you get creative. 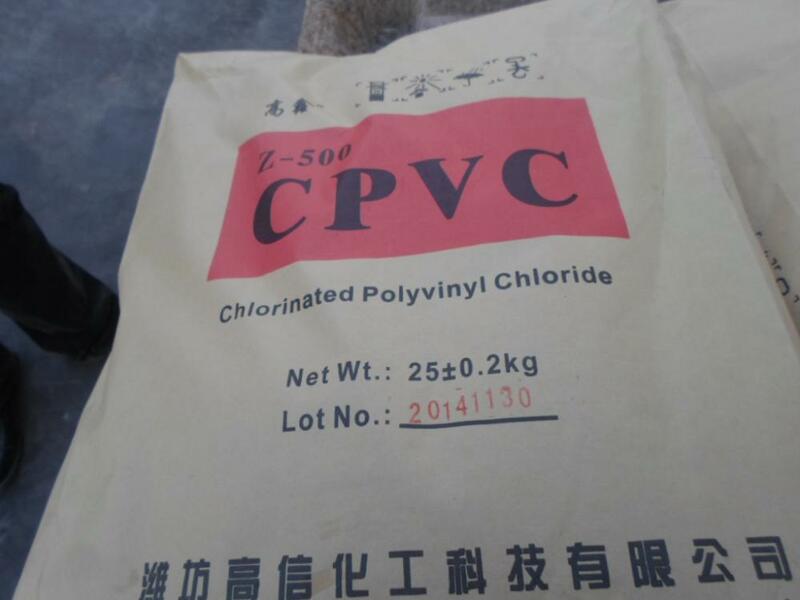 All the Cpvc Chemical 700 Extrusion Pipeline Grade are quality guaranteed. 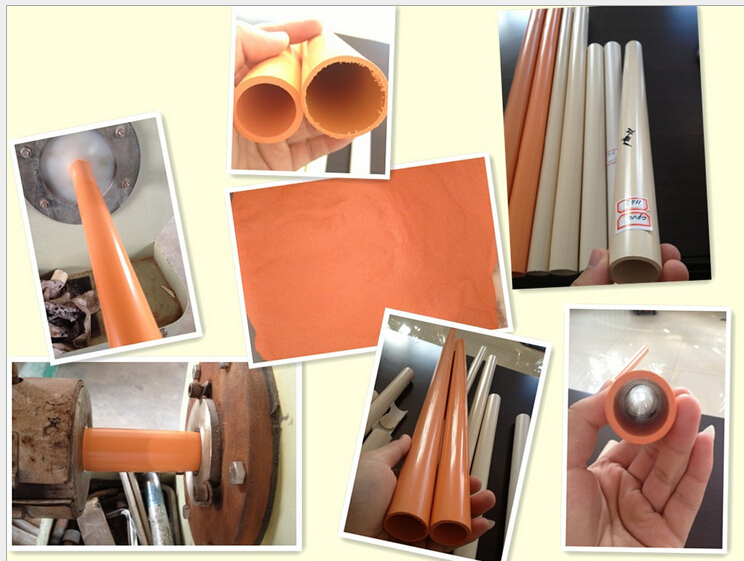 We are China Origin Factory of Cpvc Pipes Grade Familiar With PVC. If you have any question, please feel free to contact us.